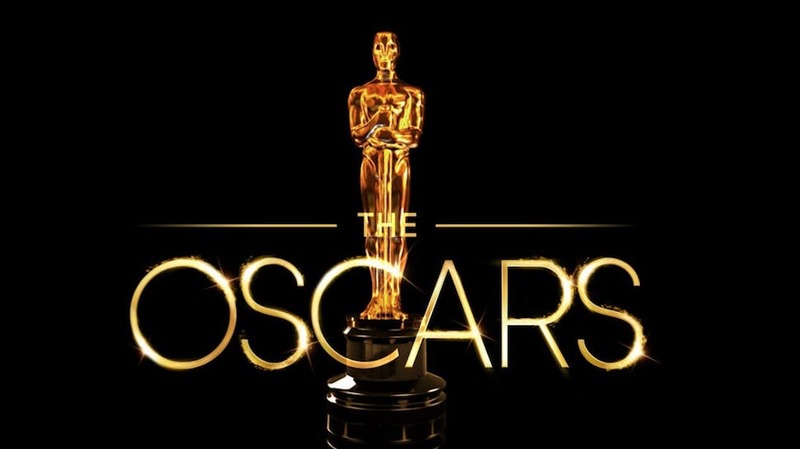 Way too early (for most of us, anyway) Tuesday morning, The Academy of Motion Picture Arts and Sciences announced the Oscar nominees for 2019. This starts a frenzy of deal-making, advertising, and laps around the rosary by the nominees, all hoping to clutch entertainment’s most prestigious award at the Dolby Theater a month hence. It is, as usual, a varied slate of movies that received nominations. It’s also a nominee list that broke some barriers along the way. Here are the major nominees and Gildshire’s way-too-early prediction for what films may take home the gold statuettes. Nominees are in alphabetical order. Gildshire’s Way Too Early Prediction: Mahershala Ali, with Richard E. Grant runner-up. Gildshire’s Way Too Early Prediction: Regina King, with Amy Adams runner-up. Gildshire’s Way Too Early Prediction: Rami Malek, with Christian Bale runner-up. Gildshire’s Way Too Early Prediction: Glenn Close, with Lady Gaga runner-up. Gildshire’s Way Too Early Prediction: Alphonso Cuaron, with Spike Lee runner-up. Gildshire’s Way Too Early Prediction: “Spiderman: Into the Spider-verse, with Incredibles 2 runner-up. Gildshire’s Way Too Early Prediction: “Roma,” with “Cold War” runner-up. Gildshire’s Way Too Early Prediction: “Shallow,” with “All the Stars” runner up. Poignant scene from “Roma,” our way too early prediction for winner in the Best Picture category. “A Star is Born,” directed by Bradley Cooper. “Black KkKlansman,” directed by Spike Lee. “Black Panther,” directed by Ryan Coogler. “Bohemian Rhapsody,” directed by Bryan Singer. “Green Book,” directed by Peter Farrelly. “Roma,” directed by Alfonso Cuaron. “The Favourite,” directed by Yorgos Lanthimos. “Vice,” directed by Adam McKay. Gildshire’s Way Too Early Prediction: “Roma”, with “Green Book” runner up. The Academy Award telecast is set for Sunday, Feb. 24 at 8:00 Eastern/5:00 Pacific, on ABC.